I’m sharing another one of these cuties today. 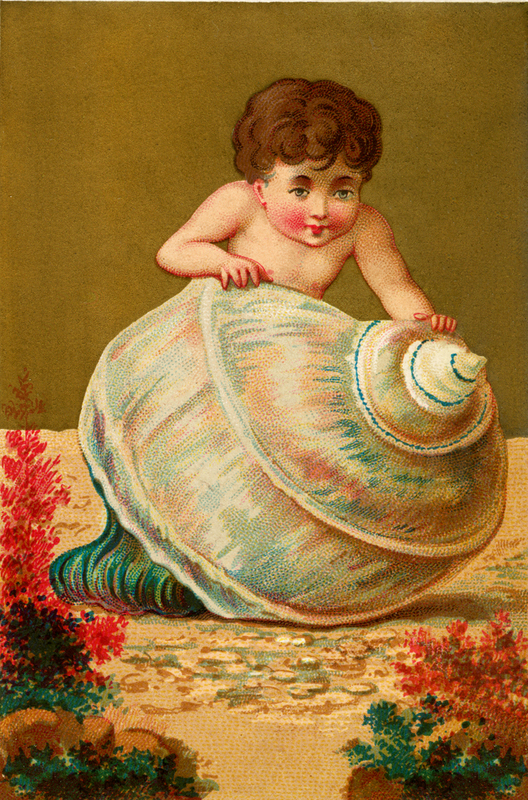 This is an adorable Seashell Child Image! 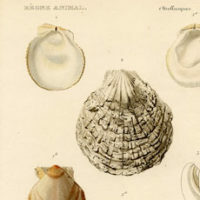 This cute little baby is sitting inside of a Large White Seashell. A Snail Shell perhaps? Such a fun whimsical Image for your Summer Craft or Collage Projects! This is the last one in this collection, I hope you enjoyed this set! Christmas Card Girl Freebie – Super Sweet! 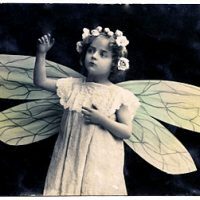 Old Photo – Little Girl in Fairy Costume Sea Shells Pictures -Beautiful Printable French Art!